With the Reserve Bank of India (RBI) slashing the repo rate earlier in 2019 and with GST on homes also coming down from 1 April 2019, buying a property is expected to be a lot cheaper than before. This has been done to encourage more and more people to invest in the real estate market in the coming years. But before you go and put your money into any property, you need to keep a few things in mind. We’re going to look through a few do’s and don’ts that may help you invest wisely in the real estate market. This is probably one of the most important things to keep in mind when you’re thinking of applying for a housing loan. Having a good credit score can help you get good terms when you apply. Lenders prefer giving loans to individuals with good credit because their risk of non-repayment is low. The best way to develop a good credit rating is to make sure that you pay all your existing obligations on time. For example, if you own credit cards, make sure you pay the monthly bills on time and in full. If you have other existing loans, pay the EMIs as and when they are due. Another way to maintain good credit is to apply only for those cards and loans that you’re eligible for. Multiple applications and subsequent application rejections can have an adverse effect on your credit rating. Getting another person who has a good credit score to apply for your loan along with you can increase your loan eligibility. It’ll also increase your repayment capacity. But where this arrangement can help the most is when you don’t have a good enough credit score to get the loan you’re looking for. If your co-applicant has great credit, it can help balance out your score and get you the loan you need. It’ll also increase your repayment capacity, making you eligible for a higher loan amount. Another angle is to make use of government schemes. Women borrowers sometimes get lower rates of interest. So, if you’re a male, getting a female co-applicant may work in your favour. Also, there are schemes such as the Pradhan Mantri Awas Yojana (PMAY) that offer home loans with interest subsidies. This is an important thing to do before you apply for a loan. There are hundreds of loan options available in the market. Blindly applying for one that appears good may not be the best thing to do. Always compare your options. Look at the loans you are eligible for and do a comparative analysis. Yes, this may take a bit of your time. But if it can save you money and give you better terms, why not do it? After all, a home loan is a long-term commitment. There are various websites that allow you to compare loan products in an instant, helping you find the most suitable one. This point cannot be stressed enough. 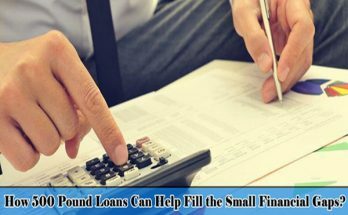 Once you narrow down on a loan that seems feasible, it is crucial that you understand its terms in full. This will help you smoothly go through the application process. It will also give you a complete idea of what you’re applying for and what the repayment terms and conditions are. Just because you are eligible to apply for a large sum of money, don’t jump in and submit an application. Borrow only what you need. 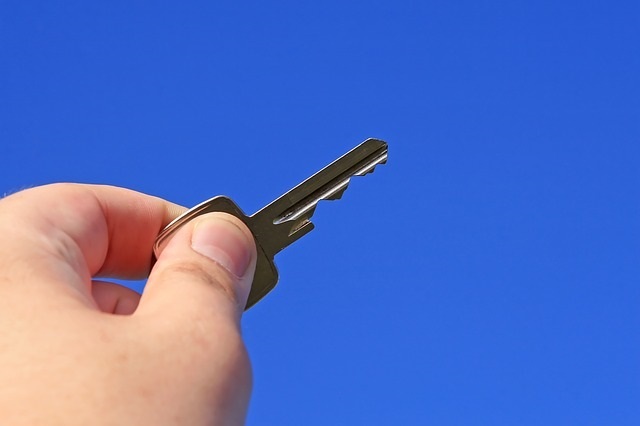 Affordability is a major factor you need to remember when you apply for a housing loan. You should never borrow more than what you can repay. Keep in mind how much you earn, what your monthly expenses are, how much you’re paying for any existing credit lines, and other such details. Also factor in any other expenses that are likely to come up in the near future like weddings, children, high education fees, etc. Once you calculate your affordability, you will be able to choose a loan that gives you a feasible EMI. This will help you repay your loan on time each month. The main aim of every lender is to sell you their product, i.e. to make you apply for a home loan. Sometimes, they may even offer attractive gifts and bonuses if you apply for one of their loans. Don’t blindly fall for this and apply immediately fearing you’ll lose this offer. Make sure you’re getting good overall value through the home loan package they are offering you. Sometimes, the welcome gift might be an eyewash to take your eyes off a higher interest rate or other hidden charges. So, make sure you look past the sign-up offer and look for more important things like the interest rate, and processing fees. Now that you know some of the important things to keep in mind when you apply for a property loan, go ahead and make the right choice. 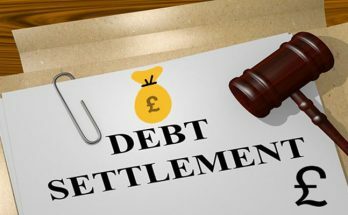 How 500 Pound Loans Can Help Fill the Small Financial Gaps? 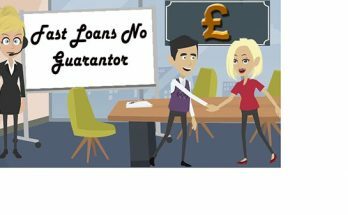 How Fast Loans with No Guarantor Provide Both Financial and Health Relief?